Adams & Kokownowski Criminal Defense > Blog > Felonies > Will You Have to Testify in A Massachusetts OUI Case? Do I Have To Testify In My Massachusetts OUI Case? It might have been your own words with the officer the night you were charged with OUI that amplified the situation or made it worse. Whether or not this is true for your case, there’s no doubt that you’re nervous about the possibility of testifying in court. Understanding what you need to do in a Massachusetts OUI case is extremely important if you have already been accused of operating a vehicle under the influence of alcohol. The right Massachusetts OUI defense attorney should be retained as soon as possible to protect your best interests and to help explain to you every phase of the case to make it easier for you to respond with a compelling defense. You might need to testify in your Massachusetts OUI case. An individual who is charged with any criminal claim, including OUI, has a constitutional right to remain silent and you’ll want to discuss with your criminal defense attorney how to proceed with this. 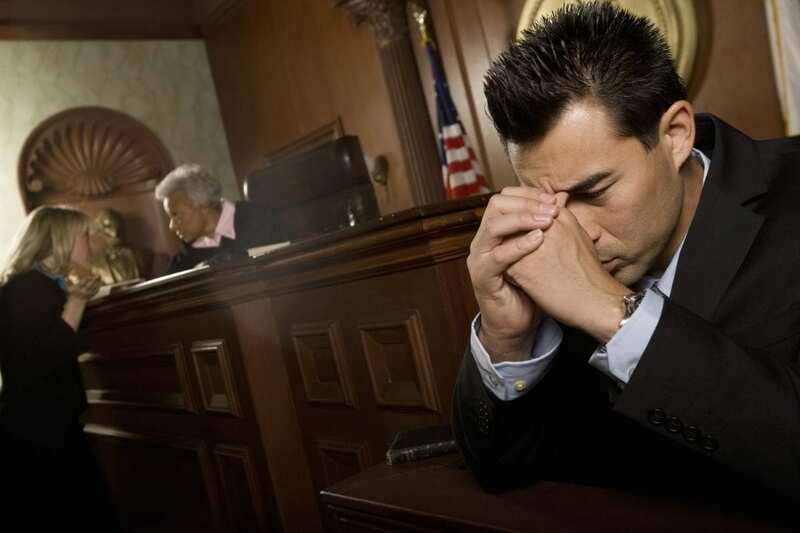 There are some reasons in which it makes the most sense for you not to testify, such as having very little to add to the defense, you could harm the defense by putting forth additional facts that were not previously known to the prosecution or the officer, you might struggle with your communication skills and get nervous speaking in front of a jury, or the fact that when the defendant testifies, it shifts the focus of the jury from the commonwealth’s case to the evaluation of your credibility. Many different cases have been successfully fought by an experienced OUI defense lawyer in Massachusetts without ever having to make the defendant testify. You need to have the support of an attorney as soon as possible in order to proceed with your case and ensure that you have explored every possible defense avenue available to you.